I am Scotty Caplan. 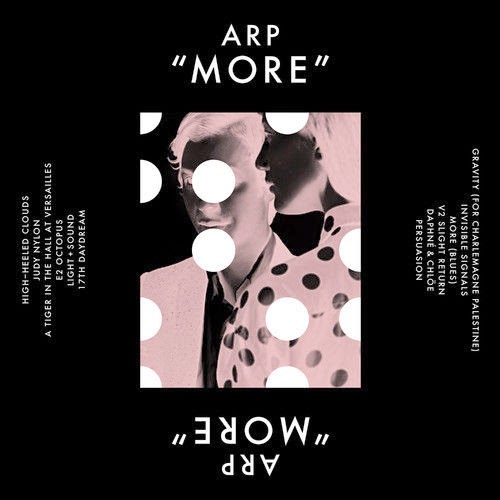 : ARP, More. You can hear it here and buy it everywhere.